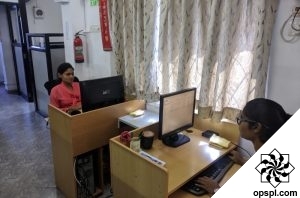 Our Range of Design Services | Online Productivity Solutions Pvt. Ltd.
Any brand wanting to make a mark in the digital world has to stand out from the crowd. A well-designed website is how you get started. Our design services focus on communicating your brand’s uniqueness to the audience with sleek and aesthetically appealing designs. Designing an inspiring website goes beyond fancy designs. Before we begin, our experts understand your objectives, target customers and build a clear-cut idea that translates into the development of a well-structured website. To give your brand an edge over its competitors, we have a team of experts who are creative, passionate and are ready to take on any project. 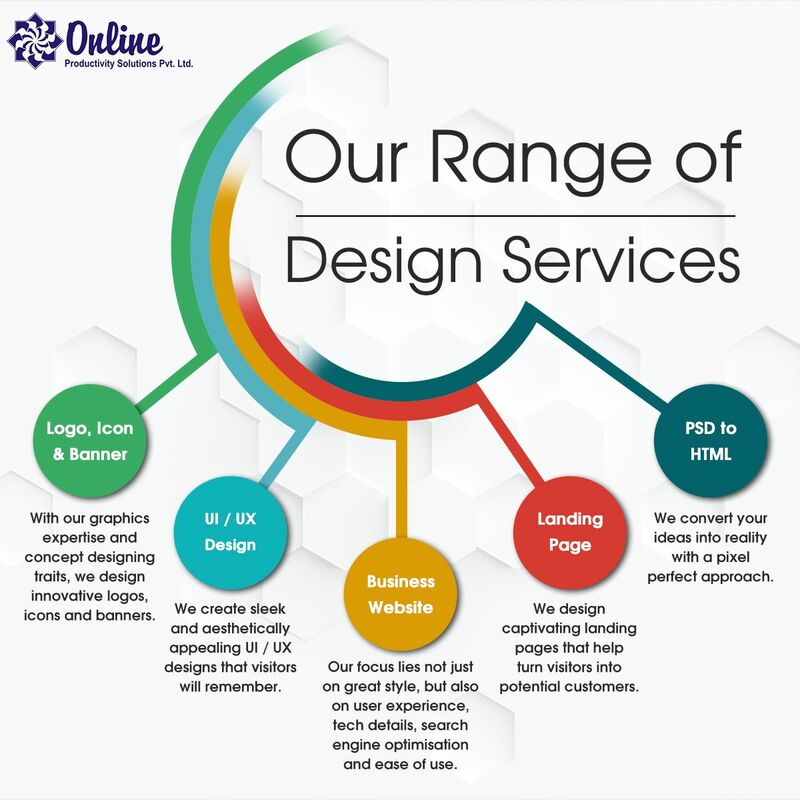 Take a look at our diverse range of design services. Need some creative strategy to elevate your brand? Drop us a line. We’d love to hear from you.